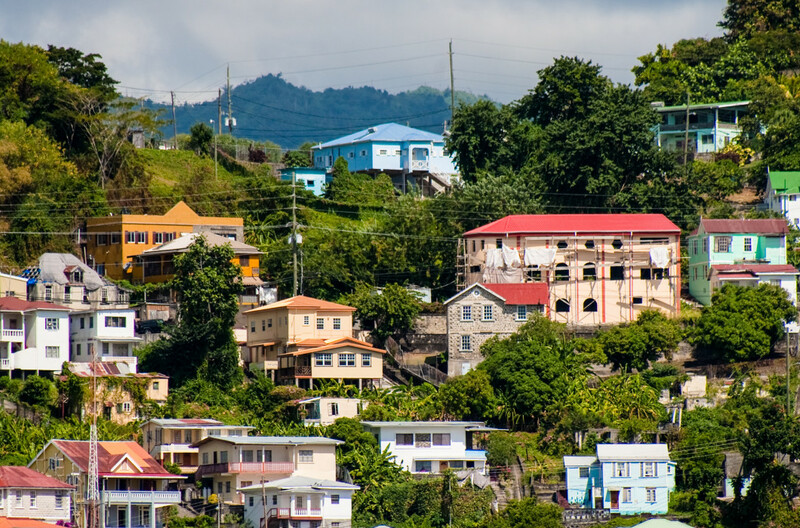 In the early 2000s, environment ministers from the OECS identified sustainable energy and energy efficiency as priorities and set objectives to improve the effectiveness of the energy sector in member countries. More particularly, the OECS was asked to prepare a regional policy and public awareness strategies on energy management for consideration and adoption. Given the clear commitment of the sub-regional environment ministers concerning the improvement of sustainable energy, the Environment & Sustainable Development Unit of the OECS undertook a number of initiatives to address various issues in the energy sector. Nonetheless, there was a need to develop a comprehensive framework for energy conservation and management at the sub-regional level. In early 2012, Econoler was mandated by the OECS to provide a strategic framework that would improve the efficiency and effectiveness of the energy sector. The foundation of that framework was intended to serve in the elaboration of sub-regional and national strategies and action plans. Developed a comprehensive monitoring and evaluation (M&E) framework for the REES, the national strategies, and action plans in consultation with the relevant stakeholders. The M&E framework identified all the key performance indicators to be tracked along with the expected results, means and frequency of data collection, responsibilities and potential risks associated to them. All in all, the proposed M&E platform will allow for a reliable assessment and monitoring of the main outputs, outcomes and impacts of the sustainable energy initiatives to be implemented. The implementation of this project led to both the development of sub-regional and national strategies, as well as action plans for promoting and controlling the development of sustainable energy. The adoption of these strategies and action plans, at the national and sub-regional levels, would thus help increase the energy sector efficiency in OECS countries and thereby provide them with a sustainable approach for managing and alleviating energy shortages.